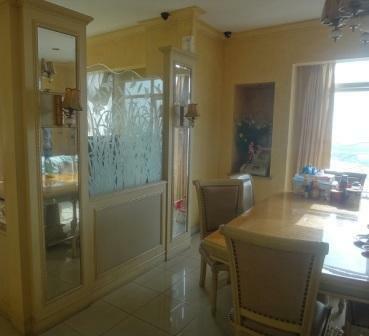 Condition: This unit have 2 side view; sea and city View. 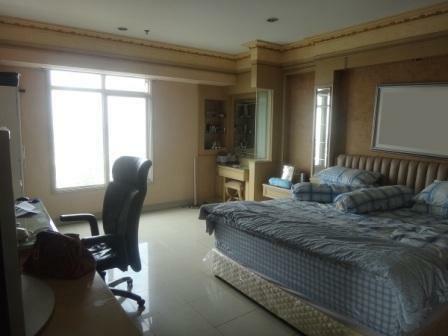 All rooms fully furnished, very lux finishing. 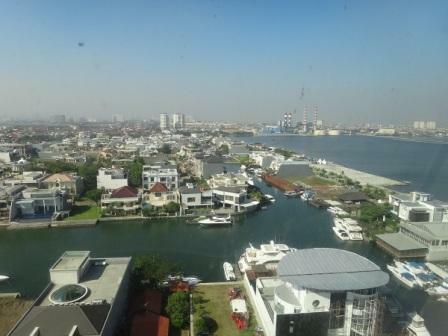 Facility: Pantai Mutiara have 4 tower , each tower has it’s own swimming pool. 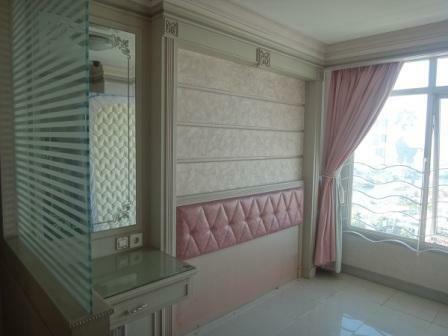 Jogging track, fitness, laundry service, mini market. 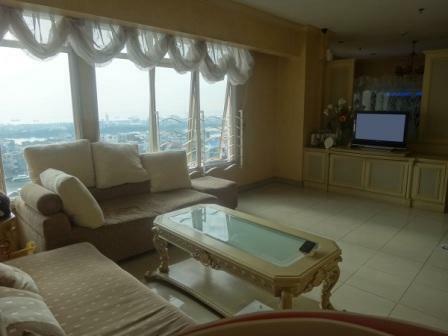 Additional Info: Relaxing sea air and view from all rooms, exclusive cluster area (Pantai Mutiara), yacht dock. 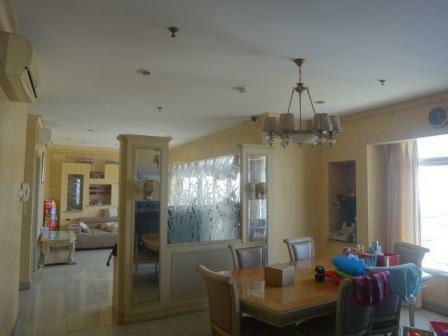 Close to Pluit Village Mall, Green Bay Pluit, many Restaurants, Banking, Pluit CBD. Mega Mall, Pluit Village. 10 minutes to access toll Pluit.